State television announced on Tuesday that Prime Minister-designate Adel Abdul-Mahdi will formally present his government in the session of the House of Representatives tomorrow. "The Prime Minister-designate Adel Abdul-Mahdi will formally introduce his government to the House of Representatives in its meeting to be held tomorrow at 6 pm," the television said in a news item followed by Alsumaria News . 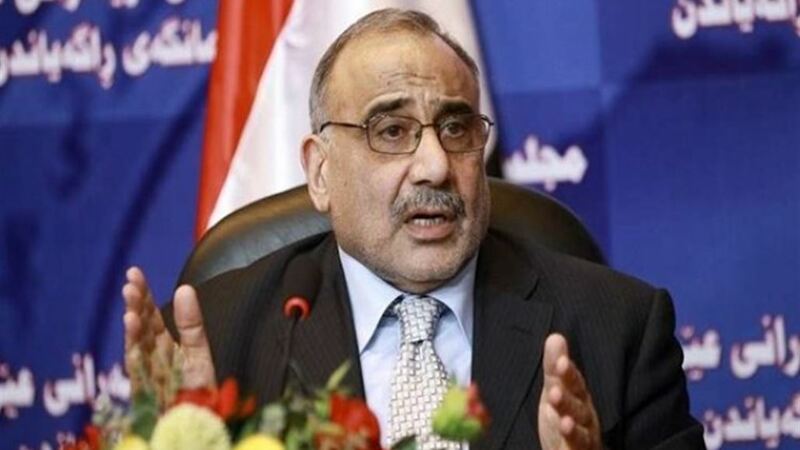 The media office of Iraqi Prime Minister-designate Adel Abdul-Mahdi announced on October 17, 2018, that the latter intends to present his cabinet to parliament this week.